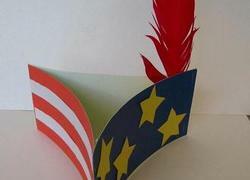 Honor and show appreciation for the sacrifices of our United States military with these Veteran’s Day resources. 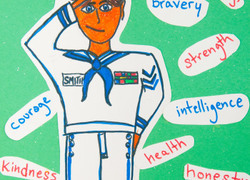 These activities will help students explore what it means to be a veteran. 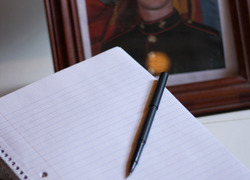 Take the learning one step further by using the letter template to have students write a letter to a soldier. 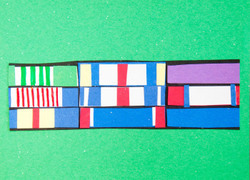 Done learning about Veteran's Day? 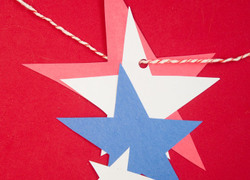 Get a head start on the rest of the month by checking out our Thanksgiving resources. 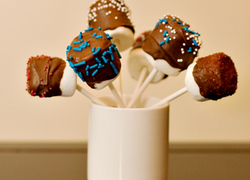 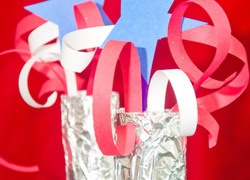 Have your kid help create the centerpieces for your picnic lunch, or festive dinner on the next U.S. holiday or special occasion you plan on celebrating. 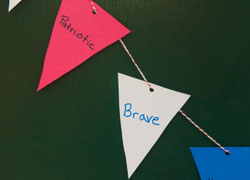 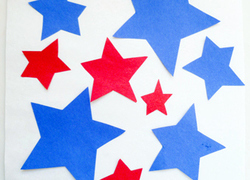 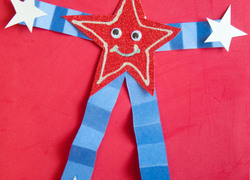 Help your kid create a patriotic red, white, and blue flag banner! 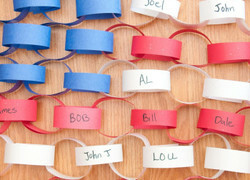 On each flag have him write a different word that describes our veterans or fallen soldiers. 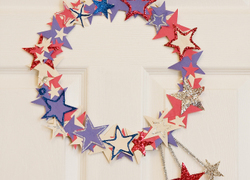 Celebrate Veterans Day or Memorial Day by creating some patriotic paper star charms to honor those who have served in the military. 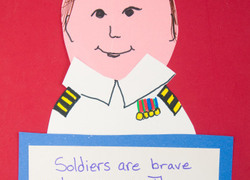 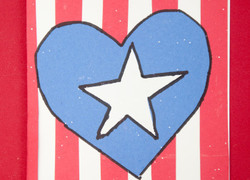 Celebrate Veterans Day with your child by helping her create a patriotic piece of artwork. 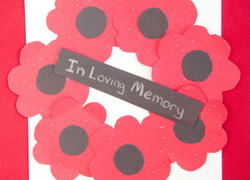 It's the perfect way for your kid to honor our veterans. 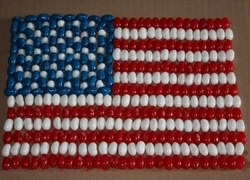 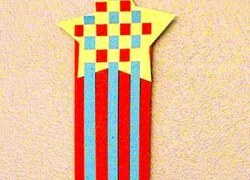 Kids can celebrate Veterans Day by making a mosaic American flag out of jelly beans in this kindergarten arts and crafts activity. 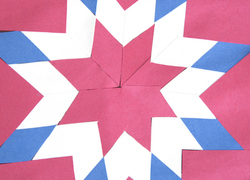 Strengthen math and social studies skills with this beautiful patriotic placemat "quilt" project!